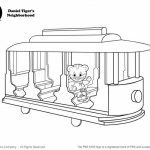 Daniel Tiger is the main character in an animated show called Daniel Tiger's Neighborhood broadcasted by PBS. 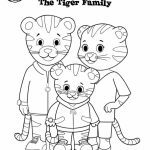 Marketed for preschooler, the show teaches young children about common human's emotion such as anger, disappointment, sadness, and how to deal with it. 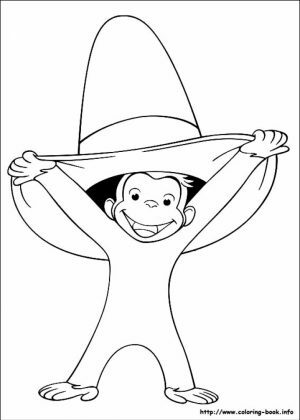 It also shows them how to respect other people as they blend themselves in our society. 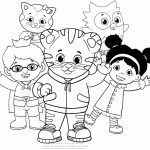 Aired for the first time in 2014, Daniel Tiger soon became a new idol among children in both USA and Canada. 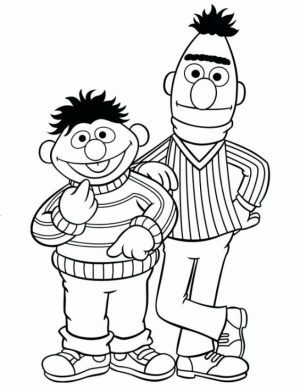 From the first 40 episodes PBS had ordered in the first season, it has continued to exist up to the forth season, spanning 20 episodes which were started last October. 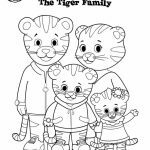 Daniel Tiger is loved not only by kids but also parents. 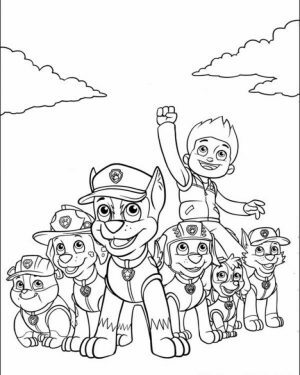 Kids like to sing with him and see him help the people around him who are in trouble. 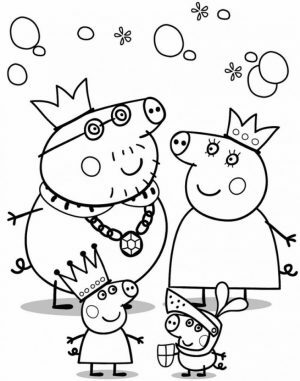 Parents can relax knowing their children learn a valuable lesson about life. 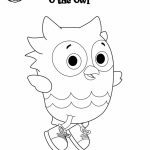 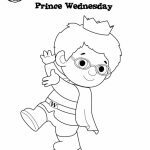 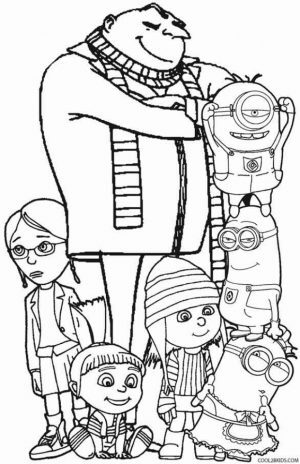 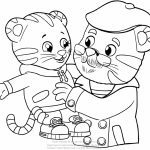 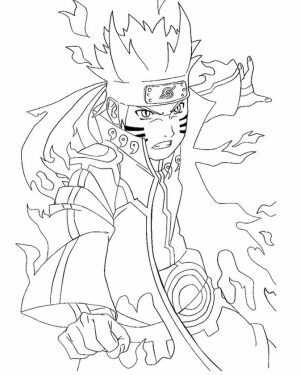 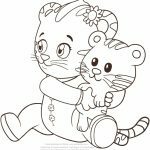 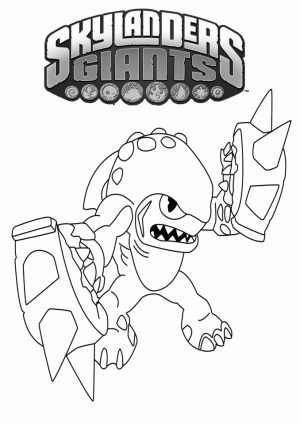 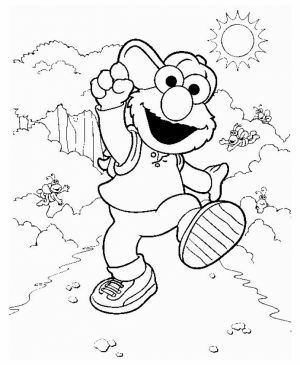 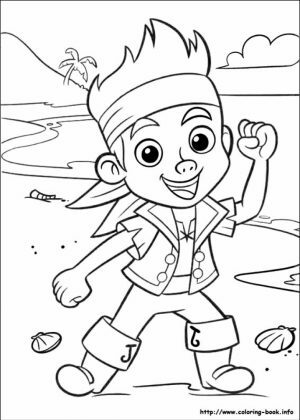 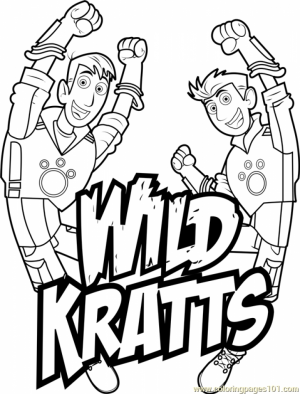 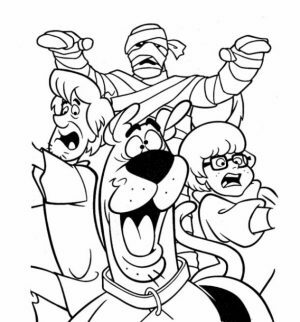 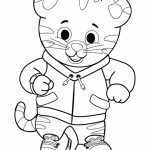 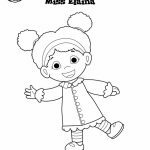 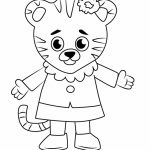 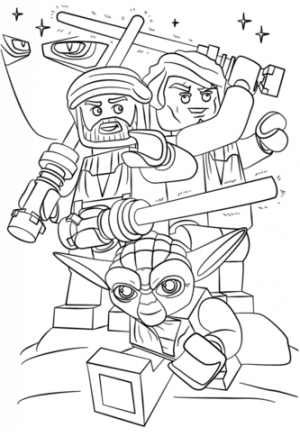 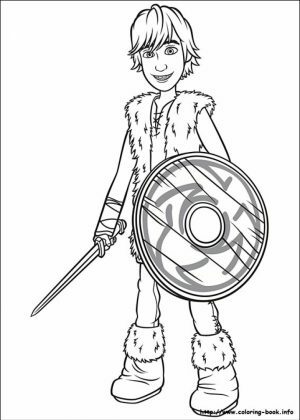 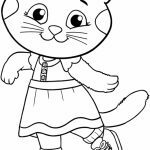 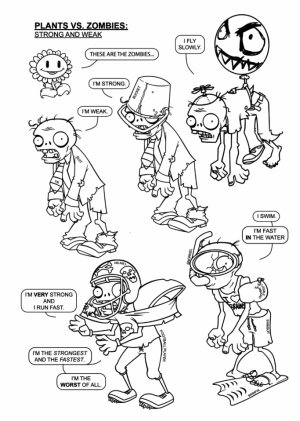 Related Posts "Daniel Tiger Coloring Pages"